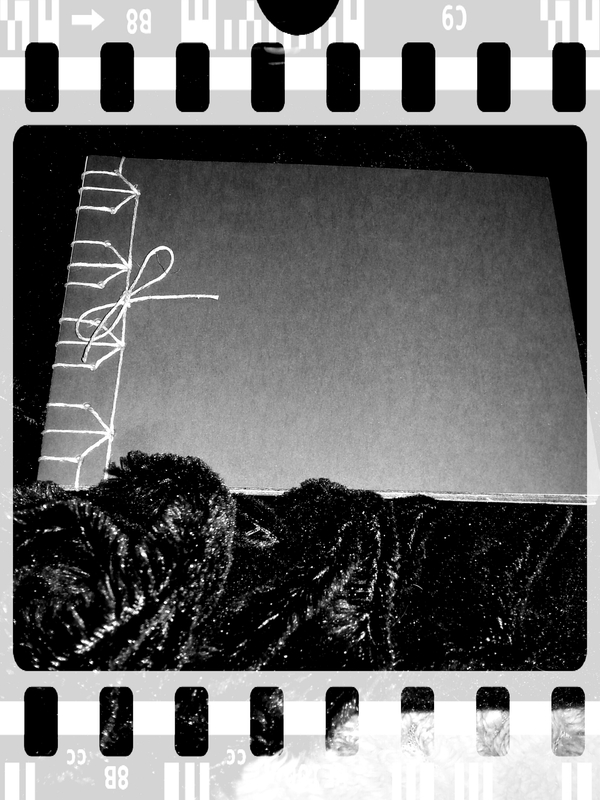 Quite excited at the prospect of making some hand bound print books. I think i might give it a go with some of my paganicity photos. It’s a good way of getting them out into the public. This entry was posted in Paganicity and tagged book, hand bound, hand made, paganicity on March 9, 2015 by Catherine Ruocco.